We are very pleased to announce our first Pilates for Horse Riders workshop on Saturday 14 March 2015. Pilates is well known for its results in improving posture, resolving back pain and developing core strength. Many horse riders could benefit from a regular Pilates practice to help with injury rehabilitation, improving their seat, flexibility, balance and strength. During this 1.5 hour workshop we will help show you how Pilates can assist you with all of the above issues and help you with your riding. It will be an opportunity to come and try the activity and subsequently we will be running a bespoke course. 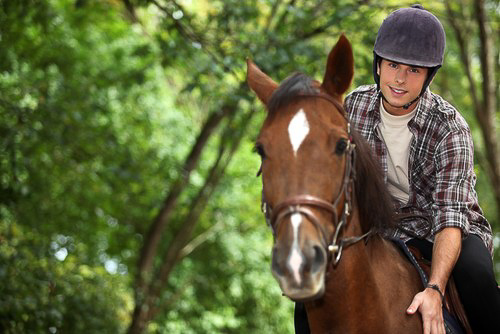 This means you will be taught in groups of a maximum of 10 to ensure you get the most out of the exercise and you will be surrounded with other riders who are hoping to get the same things out of the class as you, which means that the class can be tailored to exactly meet the needs of the participants. The session is available to book now, with a maximum of 8 places each. The workshop costs £15 for 1.5 hours. We have also written a brief article about how Pilates can help with Horse Riding here if you would like to read more. To book please use the system below.